Alarming levels of food shortages caused by prolonged droughts in Ethiopia are forcing more girls into early marriages, international aid agency World Vision has revealed. 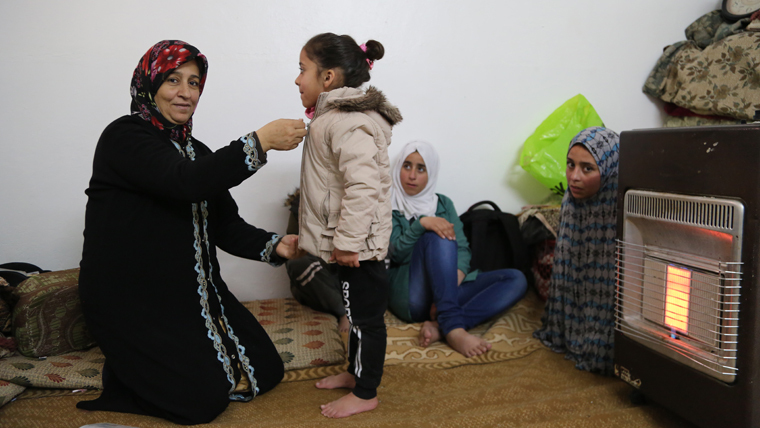 International children’s charity, World Vision, has scaled up efforts to support Syrian families camped out in Lebanon as winter takes hold in the refugee settlements. 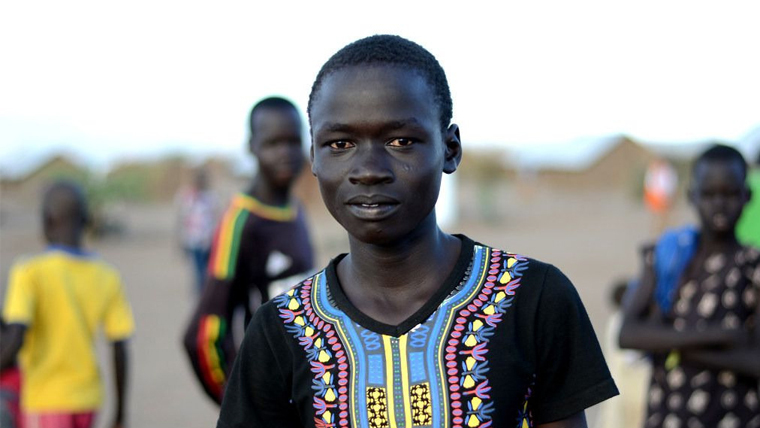 International children’s charity World Vision today warns that the UK government is at risk of cutting aid from the children who need it most around the world. 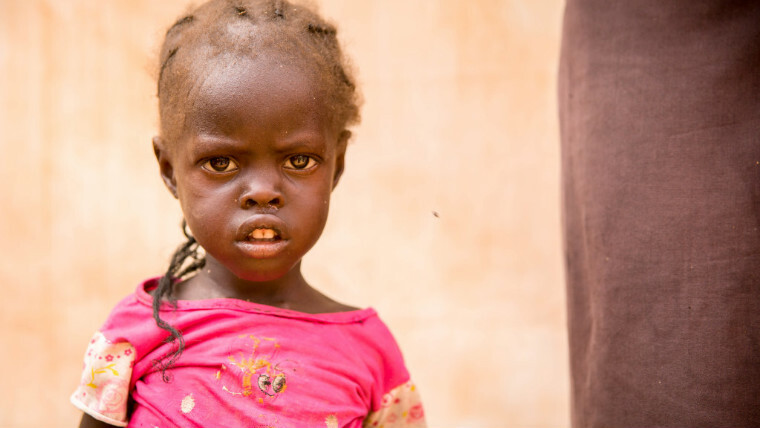 International children’s charity World Vision has denounced a government offensive against internally displaced people on the outskirts of the Somali capital, Mogadishu. 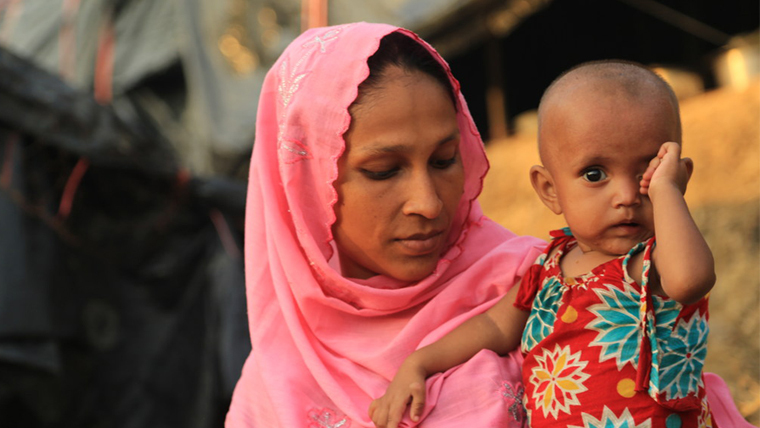 International children’s charity World Vision has joined calls condemning any forced return of refugees who have fled violence in Myanmar. Children’s charity World Vision is asking shoppers to stop at its stall in Stratford and send a message of hope to child refugees in Uganda. A motley crew of 700 British teddy bears today brought a sprinkling of Christmas joy to refugee children in Northern Uganda, the majority of whom have lost everything. 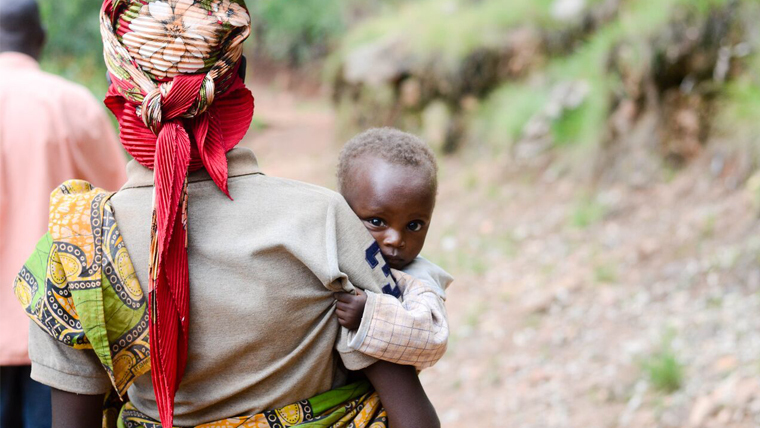 Up to a million more children are likely to contract malaria before Christmas in Burundi, World Vision warns today. 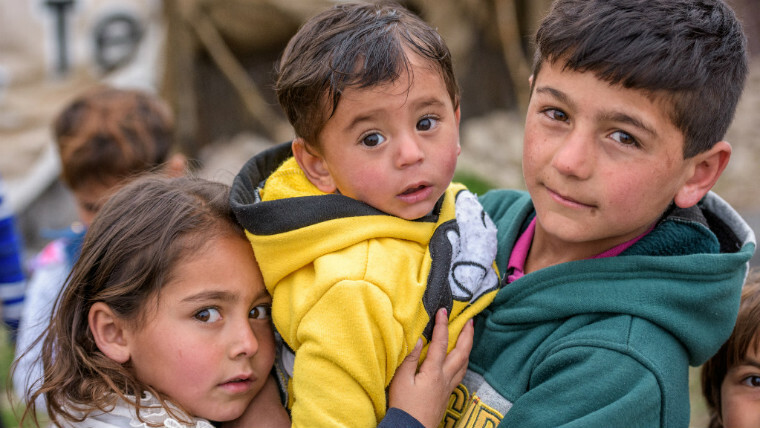 Now, more than ever, is the time for leaders to start taking the most vulnerable children in the world more seriously, says international children's charity World Vision. 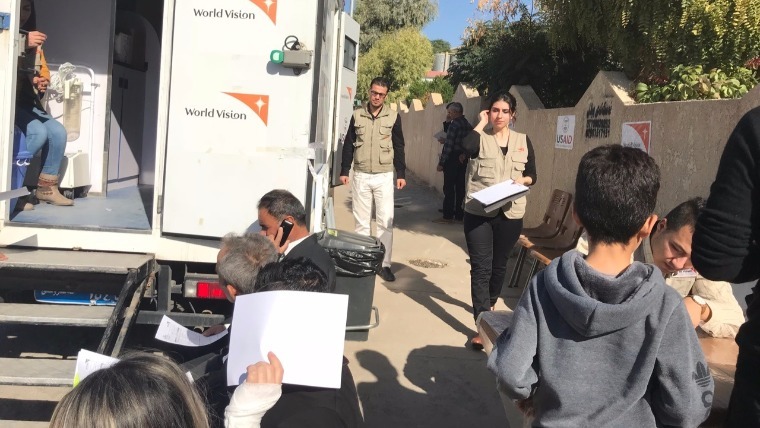 World Vision humanitarian staff are on standby to respond to a massive 7.3 earthquake centred on the Iraq-Iran border that killed more than 200 people on Sunday. 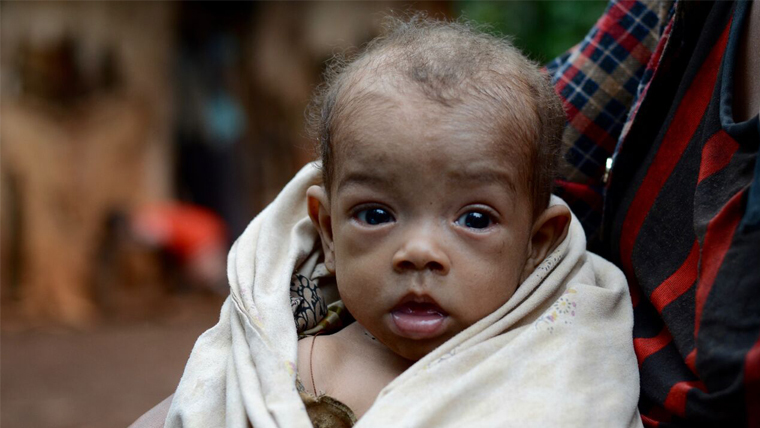 World Vision UK is calling for an International Development Secretary who will prioritise the world’s most vulnerable children – not simply court those in power.